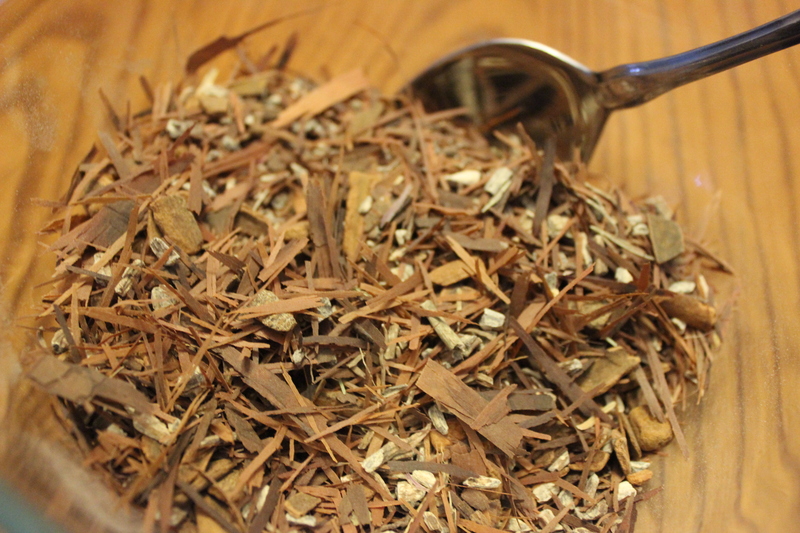 This tea is composed of three ingredients: echinacea (Echinacea spp. 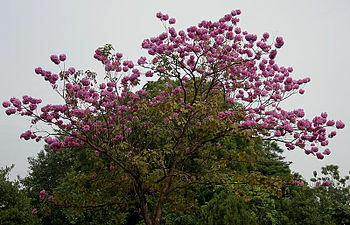 ), pau d’arco (Tabebuia spp. 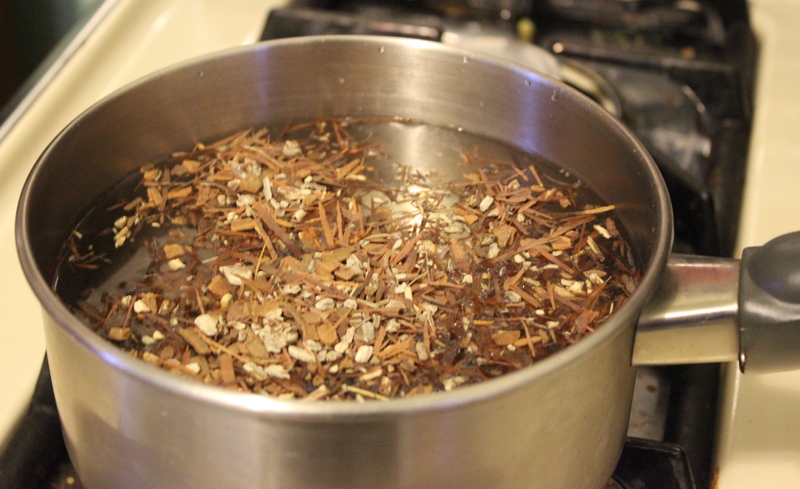 ), and an herb to flavor the blend (cinnamon, orange peel, licorice root, etc.). I like to use cinnamon — yum! Echinacea is native to North America and is one of the most popular herbs used to support the immune system. Three species are used medicinally, although E. purpurea is the most widely cultivated in the United States. Because the plant is threatened in the wild, be sure to look for commercially harvested varieties. Native peoples used this plant historically to treat a wide range of conditions including wounds, sore mouths, colds, and coughs. Echinacea continues to be a popular herbal medicine that is thought to shorten the duration of the common cold and flu while relieving symptoms including cough, fever, and sore throat. Many people also take echinacea because it is thought to strengthen the body’s immune system overall. Although more research is needed to fully understand how echinacea works, it appears to reduce inflammation which may help to reduce the symptoms associated with illness, and it may also help to stimulate the immune system. (Note: avoid echinacea if you are allergic to ragweed). Learn more about the latest research and findings regarding Echinacea on Dr. Curran’s EthnoHerbalism page. To make the tea (which is actually a decoction), add four to six tablespoons of the herbs to a quart of cold water and bring to a boil. Reduce to low and simmer over low heat with a lid on the pot for about twenty minutes. Remove from heat and continue to let the herbs infuse for an additional twenty minutes. Strain out the herbs and drink three or four cups throughout the day. You can sweeten this mix if you’d like, but I think it tastes delicious with just the cinnamon for flavoring. 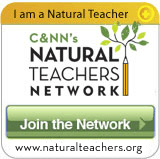 Want another example of a tea that may help with colds and flus that uses echinacea? 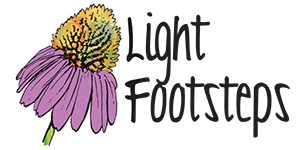 Try mixing two parts echinacea root with 1 part hyssop, 1 part peppermint, and 1 part thyme. Steep 2 tablespoons of this in boiling water for 15 minutes. Strain before drinking three to four cups per day to help with cold and flu symptoms. 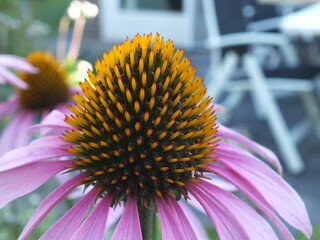 Echinacea is often also called purple coneflower because of its distinctive spiky domed center. The genus name Echinacea comes from the Greek word echinos which actually means “hedgehog”! Where do I get echinacea? 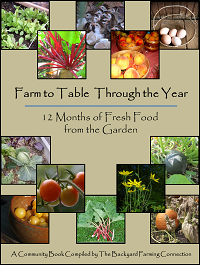 You can grow and harvest the herb yourself, or find a local herbalist to help supply you! You can also buy dried root HERE from Mountain Rose Herbs. 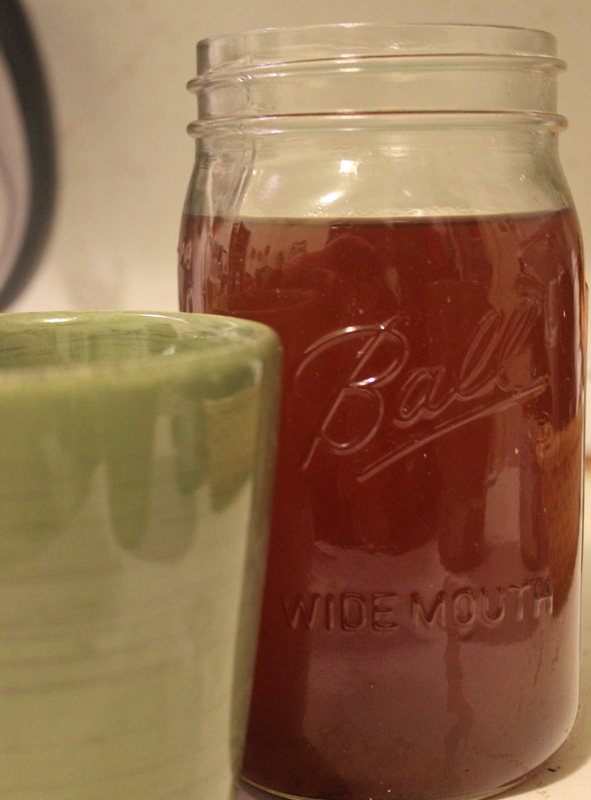 Mountain Rose Herbs also makes an echinacea tincture. 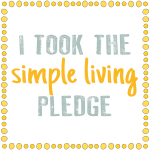 (*I am a MRH affiliate). Note: Please do your own research before trying new herbs. This information is for educational purposes only. Nothing here has been evaluated by the FDA. This is not intended to treat or diagnose any condition. Consult your healthcare provider before consuming new herbs. Do not use if pregnant. Do not use if on a medication that slows blood clotting.